You’ve got your flights, extra transport and accommodation sorted, now you need to start thinking about what you are going to do when you get there. Are you going to be taking tours and day trips? 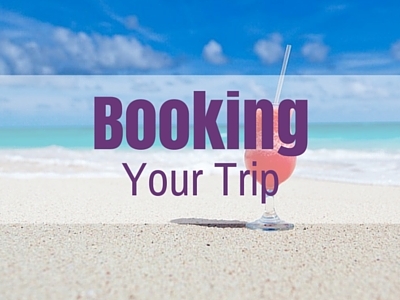 Will you need to book in advance for attractions? Or maybe you need to think about both. In this post I will take you through some of the reasons why you would need to book tours and attractions for your trip and show you how simple it is to book them online in advance, saving you time and money. Having everything planned and booked before you leave means that when you arrive you’ll have nothing to do other than enjoy yourself. Remember though, to leave yourself time for spontaneous exploration. If you have all your time planned out the the minute, you might miss out on a fun experience that arises while you are on the road. Balance is key! Have a few key tours and attractions booked before you arrive but leave time around them to be in the moment. Who wants to spend half their holiday in queues waiting to enter attractions? Nobody wants that! Some of the biggest s attractions around the world, like the Eiffel Town in Paris or the Vatican in Rome can have you queuing for hours (no exaggeration!). Avoid this by purchasing your tickets online ahead of time. Skip the queue tickets will save you from wasting time in queues and give you more time to discover and experience something new. 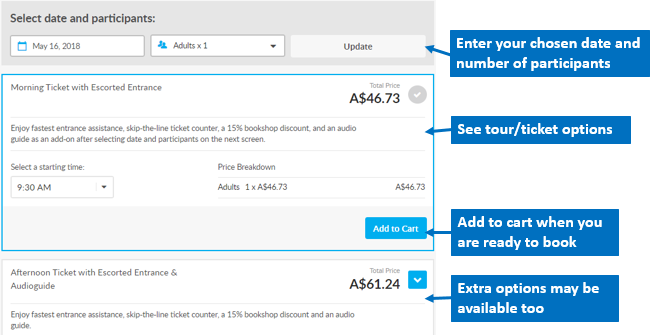 It is becoming more and more common for attractions to offer discounts when you pre-book online. 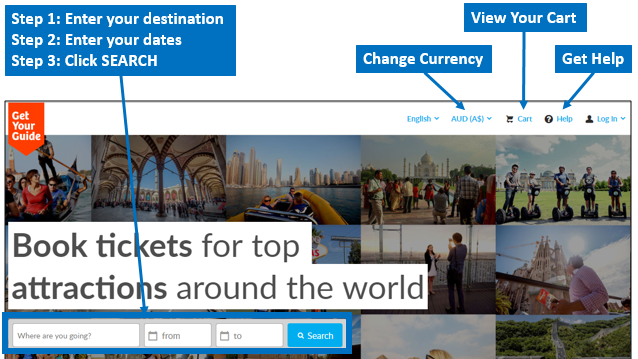 As well, you can also save money in advance with some of the big tour aggregates like GetYourGuide. GetYourGuide regularly have sales offering 10-50% off tours and attractions. 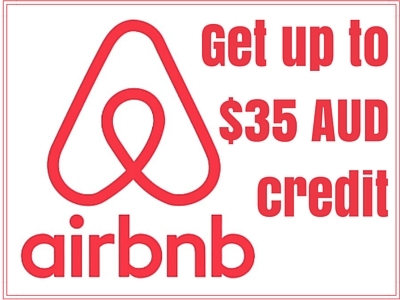 And keep an eye out also on sites like Groupon where discounts can be huge. I’ve seen travel and experience deals on Groupon as high as 80% off! In my early days of travel I booked everything. But as I got more experienced I started to relax and leave a lot of my tours and attractions to arrange when I got to my destinations. This was one of my biggest travel mistakes to date. The list of things I have missed out on because I didn’t arrange them far enough in advance is too long. I don’t want you to make the same mistake as me. If there are things you simply can’t miss in your chosen destination, then book them in advance. You may never get a chance to go back and making the most of your time and seeing everything you’ve always wanted to is smart. No longer do you need to navigate from website to website to research and purchase your tours and attractions. The majority of tours and attractions around the world can now be booked in one place with a multitude of tour aggregates available to travelllers. But which tour aggregate do you choose and how do you know you are getting a good deal? 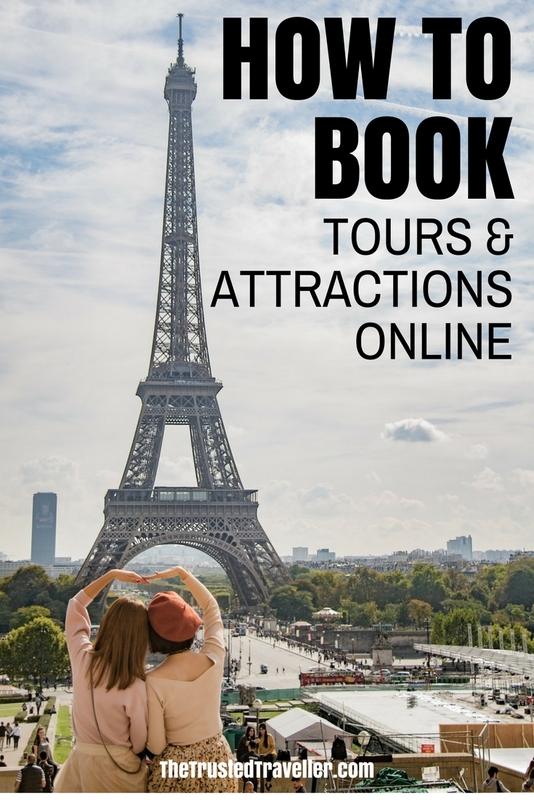 Well, I can tell you from my experience over the last 10 years using tour aggregates to book my tours and attraction passes, that GetYourGuide offer the best range of options in all budget ranges. They have the best selection of tours you’ll find anywhere on the internet, guarantee that you’ll get the best price and the platform is super simple to use. GetYourGuide pull together the world’s best tour and attraction operators, everything from multi day adventures to full and half day tours, experience and attraction passes and some off the beaten path quirky tours and experiences that you can’t find anywhere else. 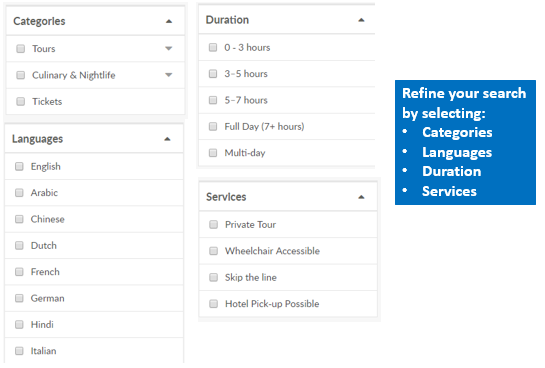 Personally, I have never had a bad experience booking with GetYourGuide. As well, I’ve never heard a bad thing from clients and other travellers either. 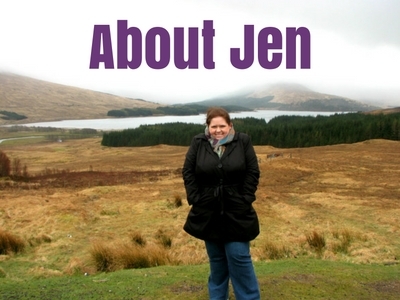 Looking for an introduction walking tour to your chosen destination? You can book that on GetYourGuide. How about a day trip outside the city you are visiting to a popular attraction or region? Yep, GetYourGuide have you covered. Want to save money with an attraction pass? 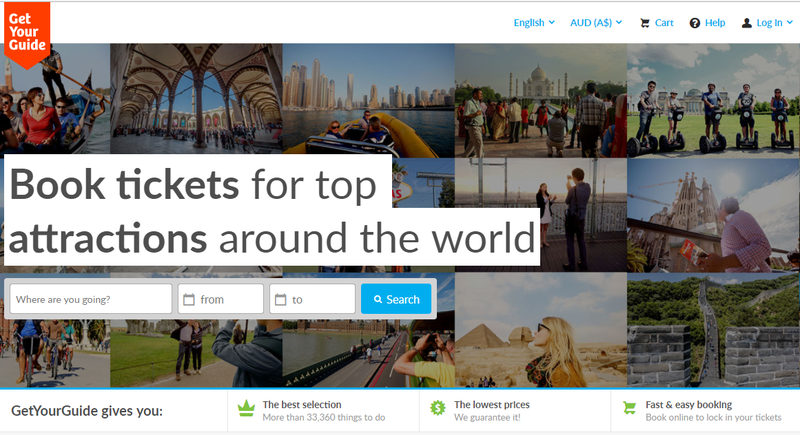 You’ll find attraction passes for cities all over the world on GetYourGuide. If hop-on-hop-off buses are your style, GetYourGuide has tickets for these too. Or maybe there is an adventure activity you’ve been dying to try? GetYourGuide has that too! Covering just about every corner of the earth, you will find lots of tour and attraction offers available when you search the site. Once you click through to a tour or attraction, you can see more detail about it. View photos from the tour. Learn more about what to expect and what’s included. If it’s a tour, get information on the meeting point. See suggestions for similar tours. And when you are ready to book, simply enter your chosen date and the available tour options will appear below. You can save time and purchase multiple tours at once by adding them all to your cart and checking out with one simple payment. 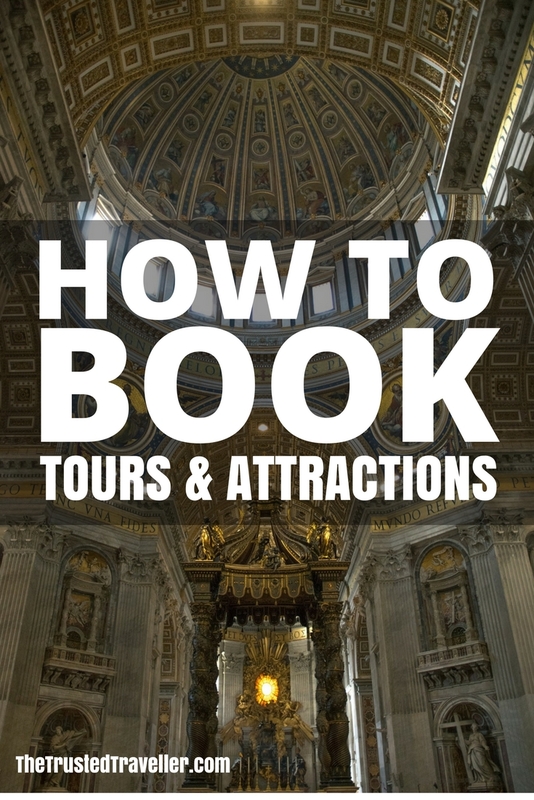 Once you are all booked, GetYourGuide will email you your tour or attraction voucher along with more information on where to meet or when you will be picked up and the contact details of the tour operator. If you have booked an attraction, be sure to check your voucher for special instructions around collecting tickets, entry times and anything else specific to that attraction. While this isn’t always necessary, some tours require you to call or email the tour operator a day or so before to confirm your spot and ensure that the tour is still going ahead. Unfortunately, weather and other issues outside the control of the tour operator can cause tours to be cancelled or postponed. Also, some tours require a minimum number of bookings to go ahead. In the unlikely event that your tour is cancelled, you will be issued with a full and prompt refund from GetYourGuide. Alternatively, some tour operators will offer to move your tour to another suitable day if available and convenient for you. Check what is included in the tour/attraction before you head out for the day. Sometimes food and drinks are covered, other times you may need to supply your own. Packing some snacks will get you through to the main food stop on the tour. Dress appropriately. If you’ve booked a three hour walking tour outside, then firstly you will need comfortable shoes. In summer don’t forget a hat and sunscreen and in winter, be sure you bring plenty of warm clothes. Learn from my mistakes, wear sunscreen on the open top bus! It might feel cool as the bus moves around, but that sun is still beating down on you. Always take a bottle of water. Bringing a reusable bottle from home to fill as you go is not only good for the environment but it will also save you money. On a tour, expect to interact with your fellow tour mates. Meeting new people from all over the world is one of things I love most about taking tours. And speaking of tour mates, be considerate of others on the tour. You are all there to enjoy yourselves and experience new things. If there is a long bus ride involved in your tour, bring a book or magazine to keep you occupied. If your attraction pass states that your entry is for 8.30am (as an example), then be there by 8.30am! Show up late and you may miss out. What’s the first tour or attraction you are going to book?